The City of Deltona is very particular about building in general. They require a little more specification on fence location that most areas. Obtaining permits from the Deltona Building Department is really easy for the most part. 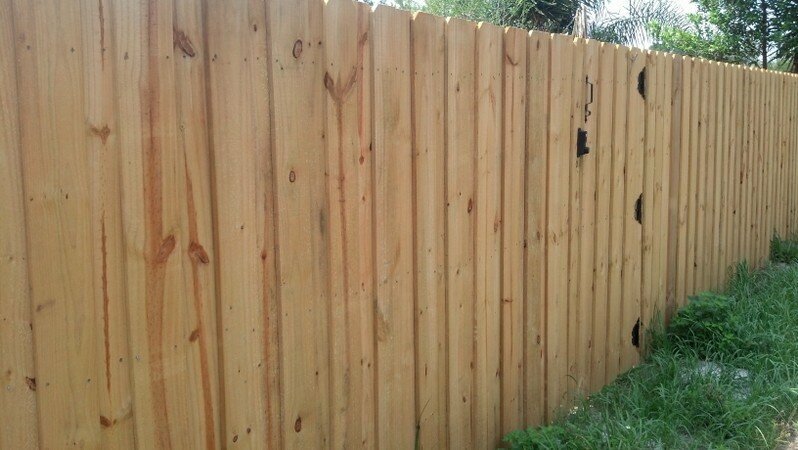 They issue permits at the counter in most cases and when replacing a wood fence with a new wood fence, no permit is required. You can contact the Deltona Building Department at (386) 878-8700.